Whirlpool MWO MWD 121 SL - Grill Microwave - 20 Litres Silver 20L . Why buy microwave at Kilimall? LG has been on the market with the best home appliances for years now. We understand Kenyans like a quick bite at work or just a warm up of leftovers at home; LG microwaves will help you do it all faster. They all come with clean lines, innovative technology, sleek designs that will change how you cook. Our microwaves come with a wide variety of features such as EasyClean Interiors that prevents stains and buildup; this feature allows you to clean the appliance without harsh chemicals or scrubbing. Also, LG microwaves offer Sensor Cooking where some microwaves use sensing technology to determine that your food is fully cooked. LG microwaves are the best solution for your busy lifestyle. Check our best microwaves and choose the newest to fit your kitchen design. Samsung Microwaves are attractive models with a variety of sensors topped up with auto cooking features. They offer ample interior cooking space, and you can warm all your leftovers at once. 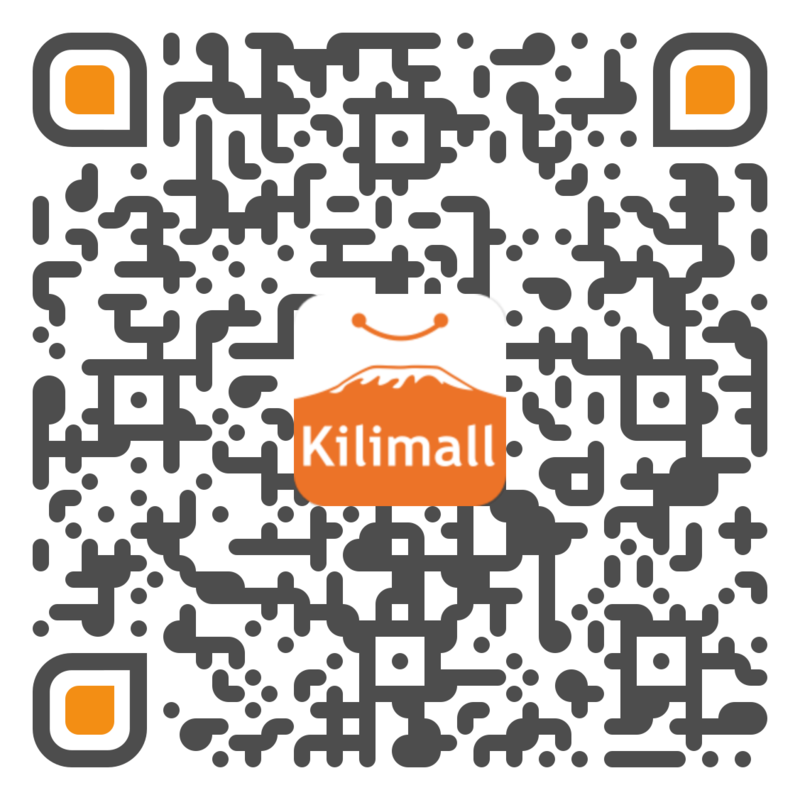 Kilimall has the best models for you, and you can choose a solid and the most basic one for easy use. You will enjoy steamed, baked and grilled recipes with our original Samsung Microwaves. Also, there is a stainless steel lid that keeps away rays from entering the food item. If you love a warm roasted meat, you will surely fall in love with our Samsung Microwaves. There you have it; several Samsung Microwaves lined up for you. Buy one today and experience the ease of cooking. If you need a microwave for defrosting and warming, you probably need a Hotpoint microwave from Kilimall. Our microwaves perform simple tasks like heating coffee, defrosting chicken and warming a ready-meal. We also have Von Hotpoint advanced microwaves that come with a grill, which can heat, crisps, roast and brown anything including meat. Our prices are the best in town, and we make sure you get the value of your cash at the end of it all. Hotpoint microwaves are energy efficient and excellent value. They are easy to clean and fits larger dishes than most. Buy it today and enjoy fast food when in a hurry. When it comes to defrosting and heating foodstuff, we found that Armco microwaves are the best fit for convenience food. They are faultless and well spacious to handle large steaks of food. Some come with cook and grill functions which are a particularly good option if you do the conventional cooking on a regular basis. Whether you live alone or you have a larger family, Armco microwaves are the best fit. They are large, and they will grill, defrost, cook, roast and bake in few minutes. Also, the controls are user-friendly, and you get an instruction manual for all your settings. For a great budget buy, we’d recommend Armco microwave. It’s obvious you want something more advanced that will not let you down. Kilimall’s microwaves are one of the best essential kitchen appliances. They are versatile and offer a variety of useful functions including defrosting, heating among others safety features. We have all sizes on board that can accommodate any kitchen based on your budget. Also, we have microwaves of different colors to make your kitchen more stylish and perfect. Take a look at our Samsung models, LG models, Hotpoint models and Armco models for the best match to your kitchen. Our appliances are subjected to great offers and discounts just for you.